It’s dark outside. The sidewalks in the bustling neighborhoods of Philadelphia are starting to fill in with couples and groups of friends walking leisurely and laughing. Soon, they will be squeezing into one of the city’s many cozy dining rooms, or maybe waiting hours for a table at one of Philadelphia’s hot restaurants. Maybe they’ll be seated quickly with a reservation they made weeks, or even months, in advance. There’s no event in town, no special circumstances; it’s a regular Friday night in Philadelphia’s thriving food scene. People outside of Philly have started to take note. 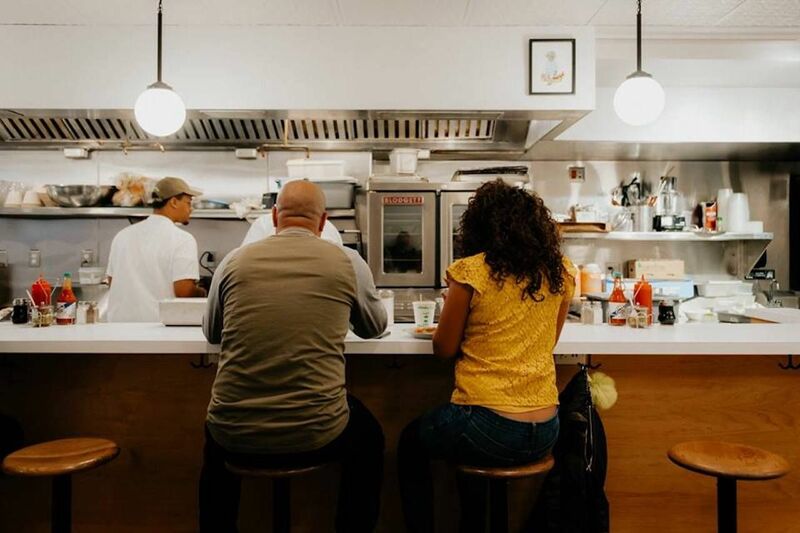 The Los Angeles Times, the New York Times, and other publications have written about how restaurants are reason enough to visit the City of Brotherly Love. Tourists are traveling from New York and DC, curious about the press mentions and interested in getting their own taste of this trendy, foodie haven. Yet, despite the hype over the past couple years, people are still surprised when they see how good Philly’s restaurants really are. While it’s often still referred to as “up and coming,” the truth is that Philadelphia’s food scene is not coming or going. It’s been here, and it’s here to stay. So what is it about the food, exactly, that keeps critics and eaters on their toes? Sure, there are the hoards of young chefs flocking to the city to compete with others who have already made names for themselves, but there’s more to it than that. Like the city itself, the food scene in Philly is small but tough, the little guy in the corner that keeps getting underestimated yet is undefeated in the ring. Philadelphia’s food is as globally minded as New York City’s but with more space and without the exorbitantly high cost of doing business. It has food traditions like New Orleans but isn’t so bogged down with how things were done in the past that chefs feel they can’t innovate (see: Middle Child’s Phoagie, a vegan-Vietnamese riff on the cheesesteak). 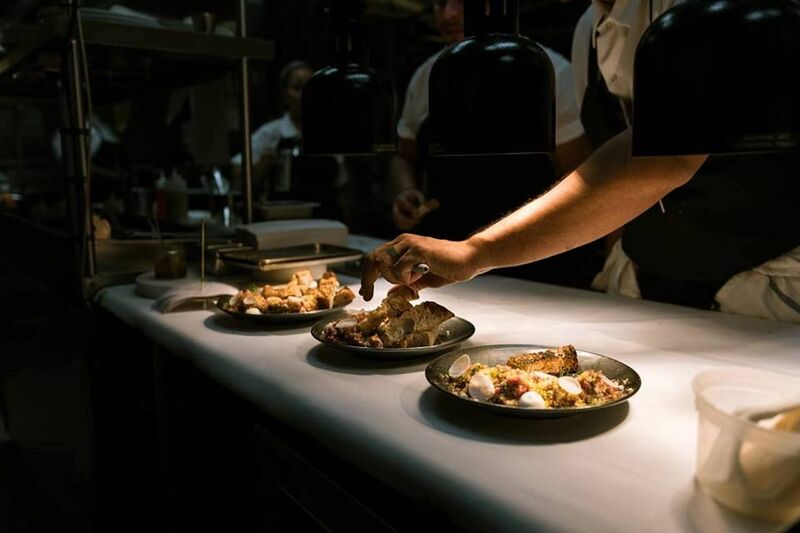 There may not be any Michelin stars in Philadelphia (yet), but many of the city’s best restaurants aren’t catering to what the Michelin guide tasters want. They’re cooking for real people with real budgets. That’s not to say the food lacks elegance, though. On the contrary, chefs are serving up inventive, gorgeous food that just happens to be affordable in restaurants that are comfortable to be in. Yes, there are plenty of cheesesteaks with Cheese Whiz that drips out of the wrapper with every bite, but there’s so much more. While the good folks over at Michelin may not have noticed, they sure have at the James Beard Foundation. In 2017, Philadelphia restaurants took home three James Beard awards, including those for Outstanding Chef and the Best Chef of the Mid-Atlantic region. The following year, Philly restaurants were nominated 11 times in 8 different categories. Philadelphia’s 2017 winners include Michael Solomonov, who won Outstanding Chef for his work at Zahav, and Greg Vernick, who won Best Mid-Atlantic Chef for Vernick Food & Drink. There’s also Stephen Starr, the restaurateur behind Alma de Cuba, Serpico, Buddakan, and others, who was recognized with the Outstanding Restaurateur award. And the future looks bright. 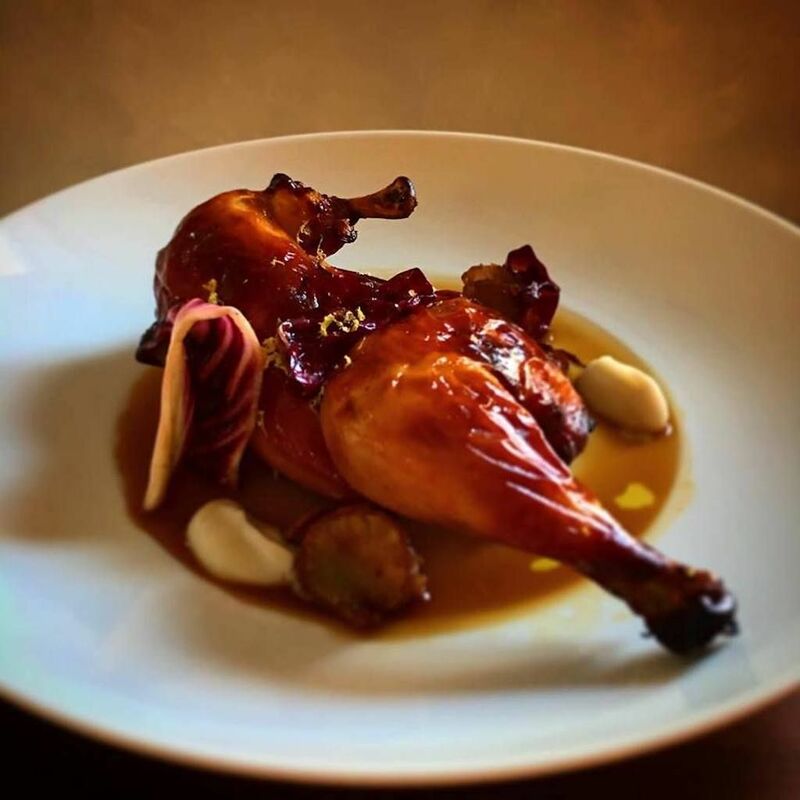 In 2018, Camille Cogswell brought the Rising Star Chef of the Year award to Philly for her work at Zahav. The best part of eating in Philadelphia, though, is less about the eating and more about a feeling. When you sit down at the best restaurants in the city, there’s a sense of comradery that you’d be hard pressed to find in the big-shot dining rooms of Chicago or Manhattan. Waiters laugh loudly when chatting up their tables, line cooks smile and wink from open kitchens, and bartenders mingle with customers while working on a cocktail that takes five minutes to make. It’s like eating in your friends cozy living room, only if your friend happened to be serving up some of the best food in the country. Long loved and recently reopened, Friday Saturday Sunday is a perfect example of the type of restaurants that make Philly, Philly. The plates are small and shareable, served in a romantic candlelit setting. The dining room is coated in wallpaper that feels welcoming, not cheesy, and the plush leather chairs make guests inclined to relax into their lavish meals of raw oysters, bowls of fresh pasta, and perfectly cooked steaks. 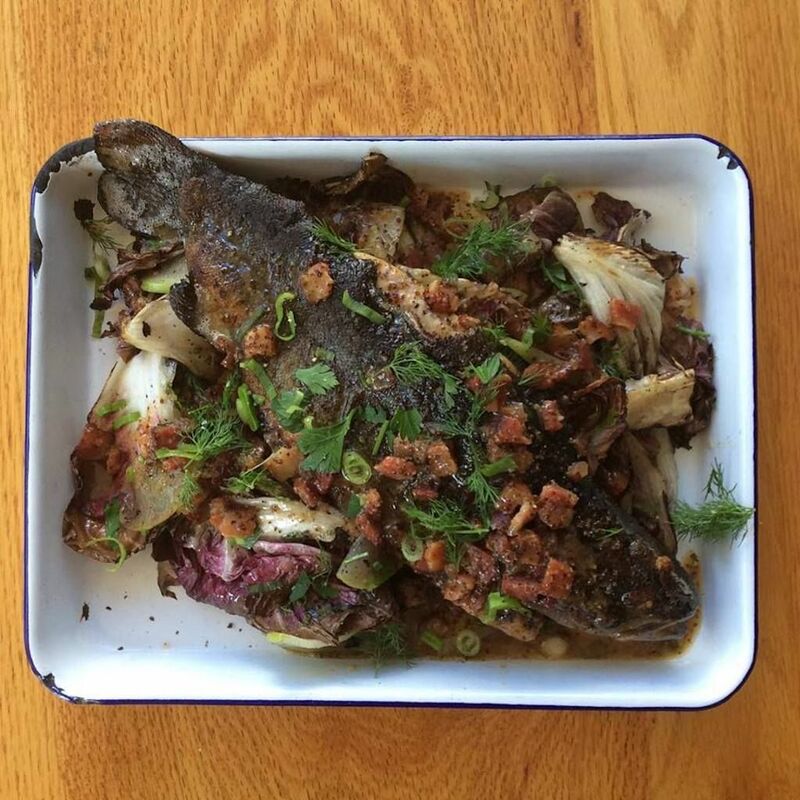 The Hungry Pigeon is the kind of place where you can expect to wait for a Monday lunch. Despite the wait, there’s a casual cafe vibe. The food is simple, comforting, and made with local ingredients. Don’t mistake that for meaning the food here is boring, though. Try the roasted beet toast for lunch topped with whipped halibut, or the Chicken and Rice for dinner. Most importantly, sample the bread, pastries, and fried chicken that the restaurant is famous for. 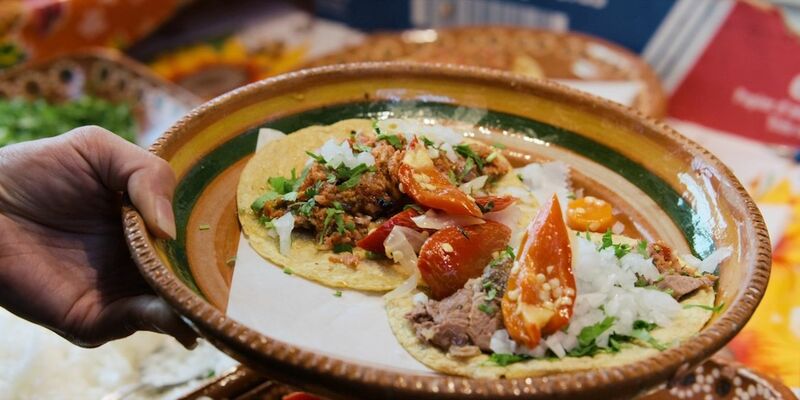 It’s relatively impossible to roll up to South Philly Barbacoa and order ever since the tiny Mexican restaurant was featured on Ugly Delicious and Chef’s Table. The line is long but generally friendly and fun. Grab a horchata or a coffee from one of the nearby Italian espresso shops while you wait, and the whole waiting experience starts to feel more like a cafe date than an annoying line. The feature here is the lamb barbacoa, slow cooked from a generations-old recipe.